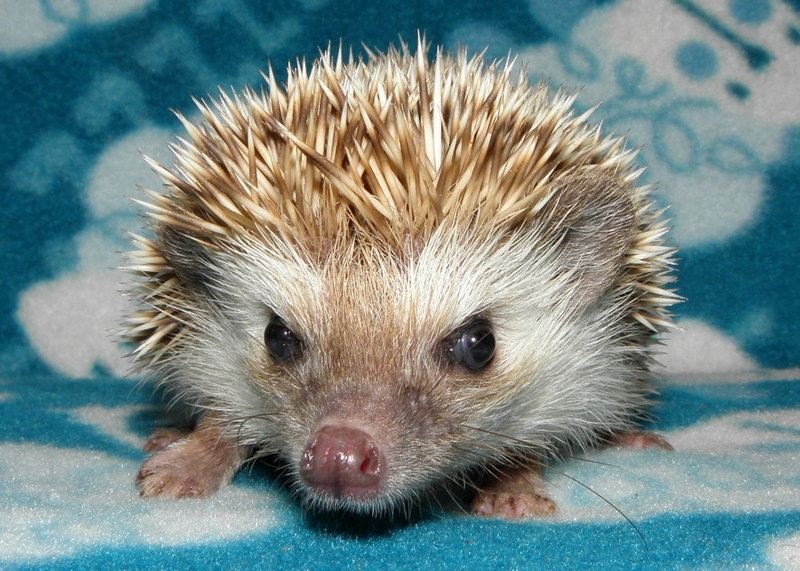 We occasionally have adult hedgehogs for sale that have been retired from our breeding program. 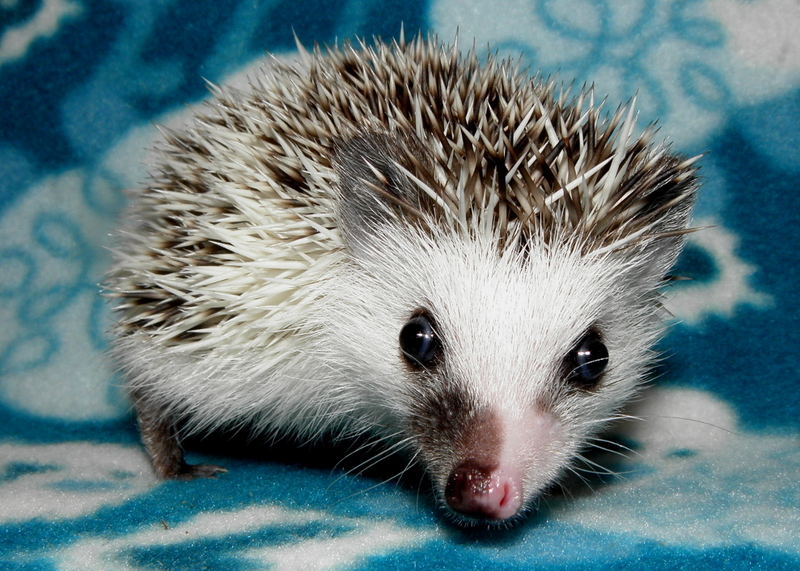 An adult hedgehog can be a great choice if you're not set on getting a baby. Adults have already gone through the grumpiness that babies experience while quilling. They're already socialized and are set in their personalities, so you know what you're getting. This makes them an especially good option for a child or a first-time owner. Our retired breeders are not "old" by any means, and they still have full lives ahead of them. 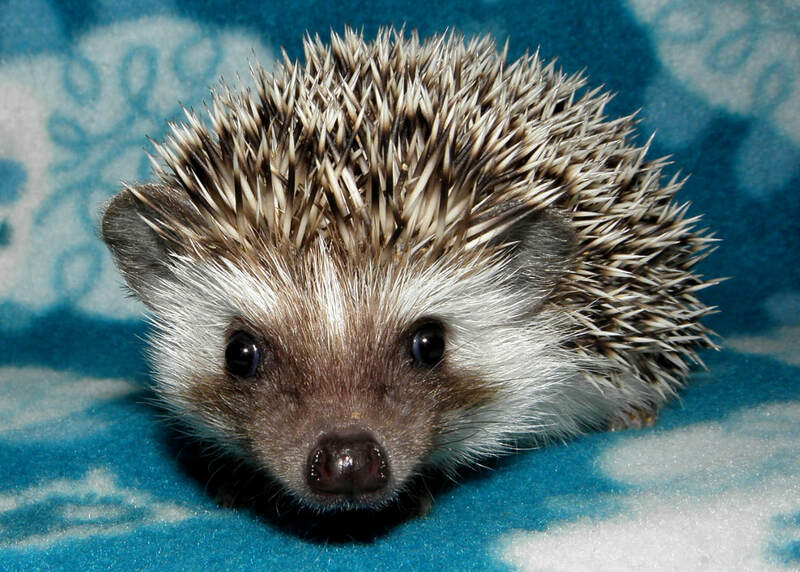 Adults that were born here at Volcano View Hedgehogs come with the same guarantees as the babies we sell, including a lifetime warranty against WHS. Adults that were born elsewhere come with the guarantees that were provided by the original breeder (details available upon request). Retired females do not come with a pedigree. 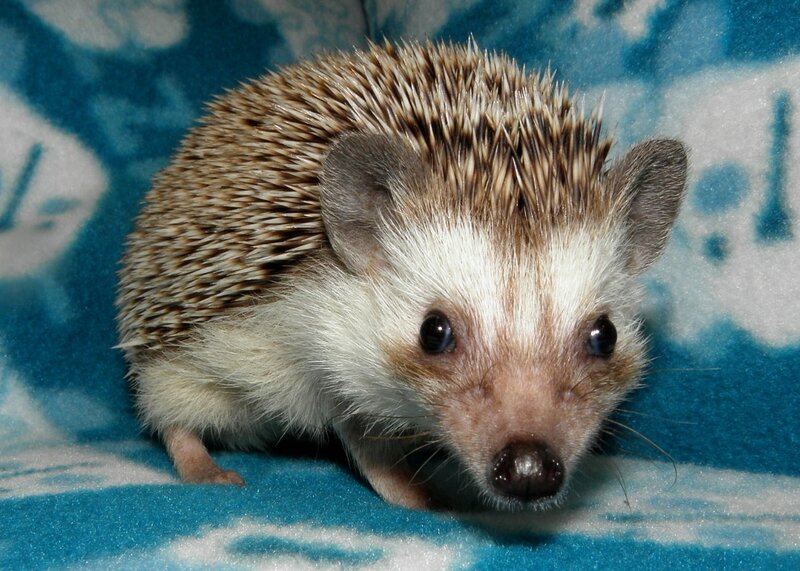 We are also involved in rescue and rehome efforts in our area, and we sometimes have hedgehogs available that have come to us from these situations. The age, health, and temperament of these individuals can vary based on their background, and therefore the adoption fee varies as well. Rehomes and rescue hedgehogs are guaranteed to be healthy when they leave our home. They are not covered by any other guarantees (unless otherwise stated) and do not come with a pedigree. All rescues and rehomes must be returned to us if at any point you cannot keep them. "Rehome" hedgehogs are those that come from good conditions and simply could not be kept by their previous owners for various reasons. 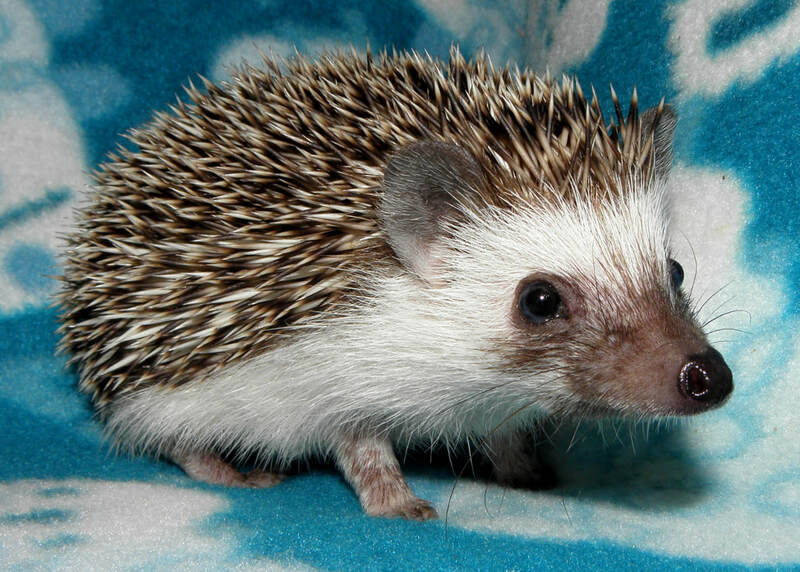 These hedgehogs typically are healthy, well socialized, and do not have any special requirements. They can be great for first-time owners or anyone on a budget. 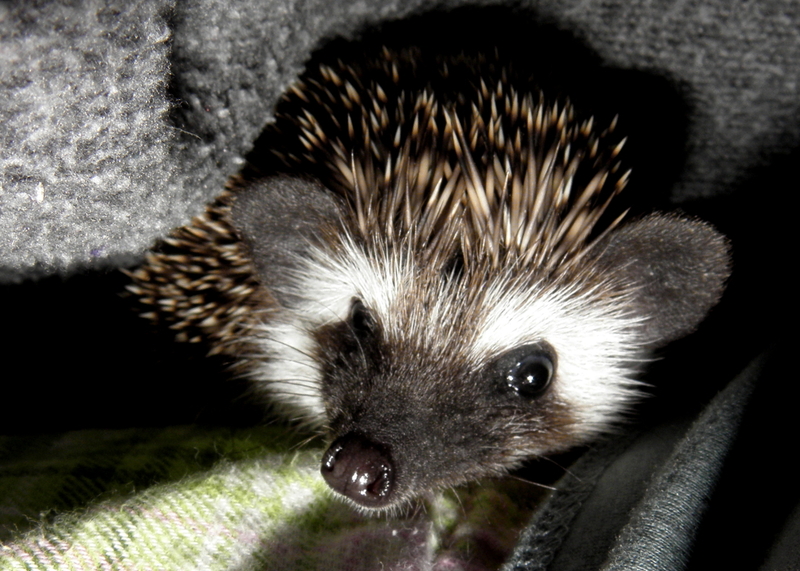 "Rescue" hedgehogs are those that come from poor conditions. They have experienced hardships such as inadequate care, unsanitary enclosures, neglect, abuse, or lack of necessary medical treatment. We do our absolute best to rehabilitate these individuals, which includes providing vet care and working on socialization. Rescues can make great pets, but they can require some extra work and patience. 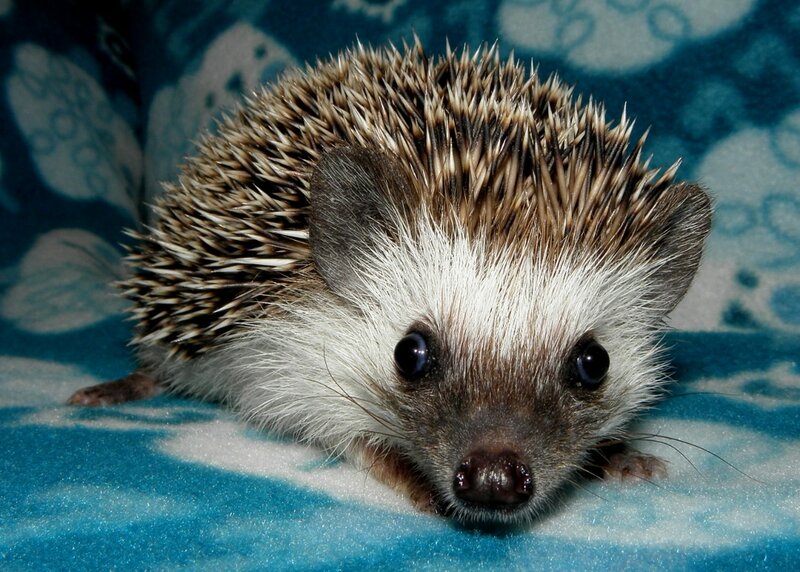 In most cases we will only place rescue hedgehogs with people who have prior hedgehog experience. As of 7/27/17, we are in the process of updating the list of available adults. Some photos and/or personality descriptions may be absent until this update is complete. In the meantime, you can start the process of adopting an adult by filling out the reservation form. Once you've completed the form, feel free to email us with any inquiries about specific adults. Adoption fee includes a bucket wheel and 1lb of food. Waldo was born at VVH. Oliver was born at VVH. Nero was born at VVH. Sphinx was born at VVH. Cal was born at VVH. Hobbes was born at VVH. Epo was born at VVH. Nix was born at VVH.